Technical sports briefs. Speciallly designed for men. Suitable for any time of the year. Perfect for any sports activity. Breathable. Snug fit. A true athlete very well knows that to obtain the best performance you must wear the right apparel. This is why we have created the Rigel underwear briefs: for athletes who practice sport on a regular basis and who want to face their challenges with the best possible support. These briefs are part of the 3D Wear Performance line by Erreà, and are perfect for any sport thanks to the highly technical fabrics they are made of, specially designed to provide support and protection in all conditions. 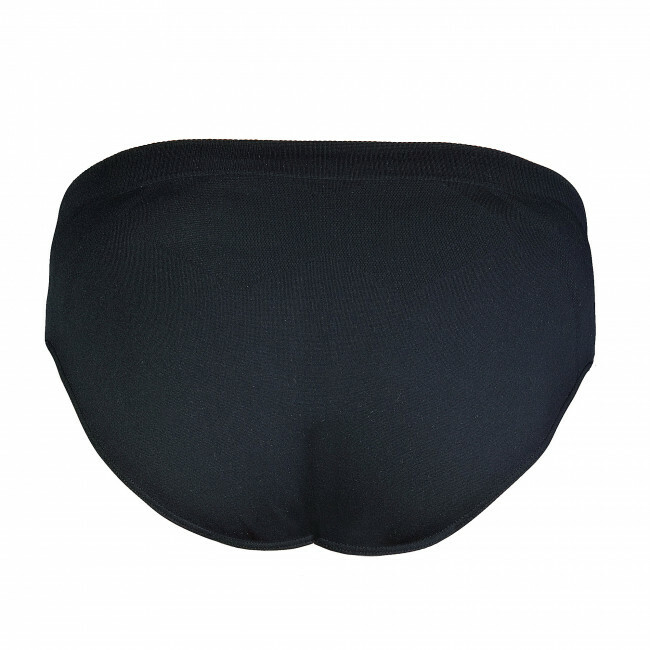 Extremely lightweight, comfortable and breathable, these briefs are ideal for the summer period: they will help you to: maintain your body temperature constant, evaporate sweat, keep your skin dry and improve your athletic performance.